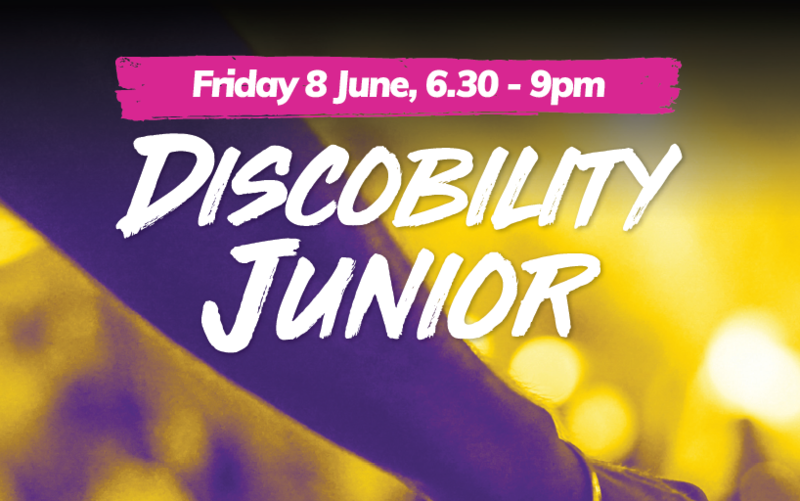 Party the night away at Discobility Junior, a dance party for high school students with disability. Family, friends and carers welcome! DJ Andy will be spinning awesome tunes, with loads of prizes to be won! The theme is come as your favourite country. $10 entry includes food and a drink.